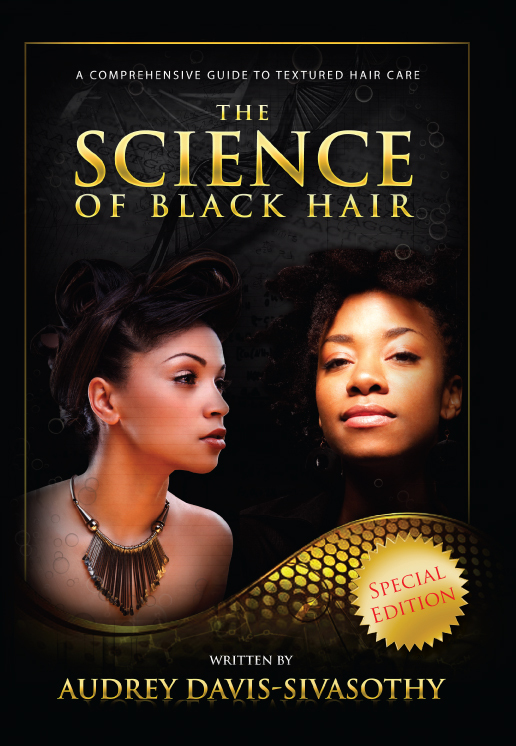 As with a drug addiction, once you’ve kicked your habit, you’ll liberate your bad hair, unlocking new dimensions of hair potential, says Davis-Sivasothy, who has also authored the popular “The Science of Black Hair” (www.blackhairscience.com). Chelating: Products containing oils, conditioners, serums and pomades (or minerals), which make you feel better in the short term, can build up and actually prevent your hair’s ability to hydrate. That’s why the first step in detoxing hair is the use of chelating shampoo, which is typically clear and lifts stubborn buildup from products and hard water. While many chelating shampoos are sulfate-based, there are more sulfate-free products entering the market to accommodate sensitive scalps and hair. 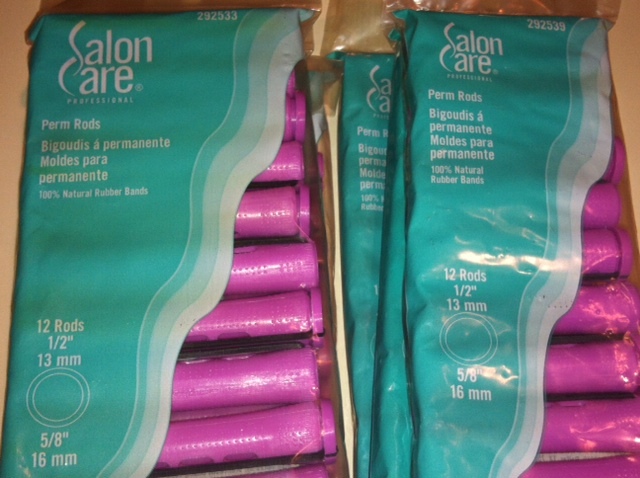 Clarifying shampoos are a good substitute when chelating shampoos cannot be found. 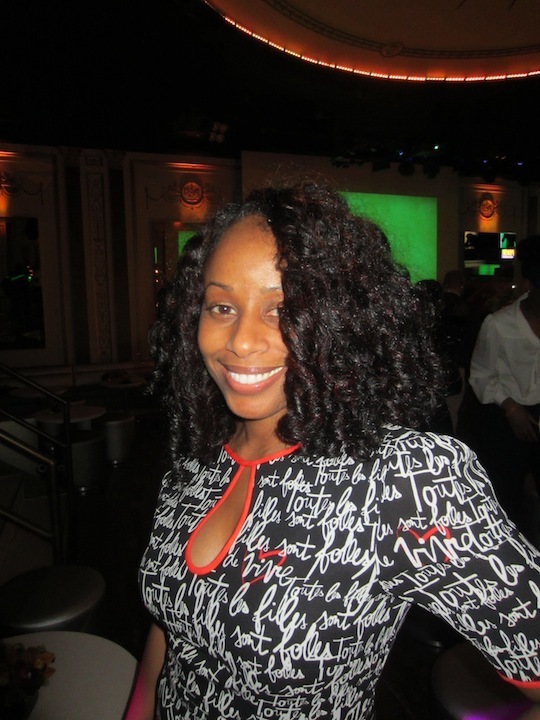 Moisturizing shampoo should be used for general use after detoxing is complete. 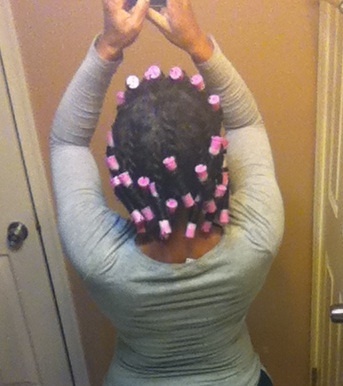 Deep conditioning: After chelating, deep condition for 10 to 15 minutes. This should be done every seven to 10 days using moisturizing conditioners such as instant and cream-rinse, deep conditioners, protein treatments or leave-in conditioners. To go the extra mile, consider an apple cider vinegar rinse to close the cuticle and enhance your hair’s shine. Moisturizing: This step adds a layer of leave-on protection. 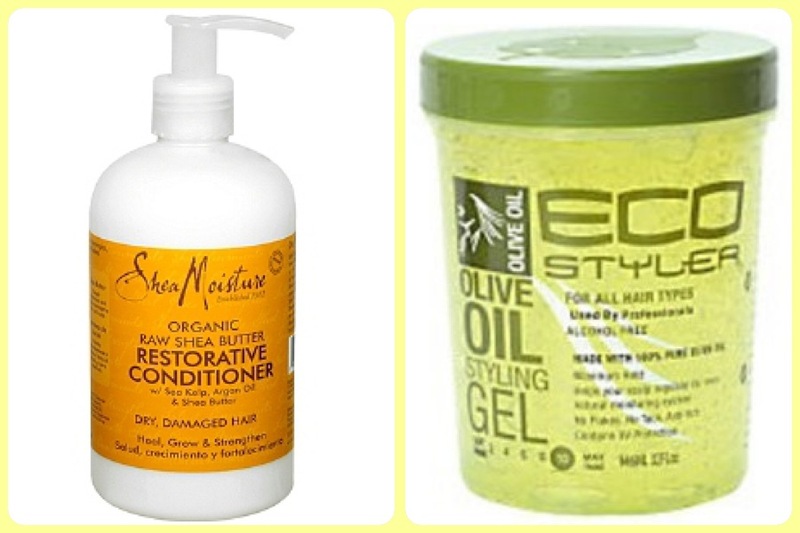 You can use either leave-in conditioner or a dedicated moisturizing product, or both. 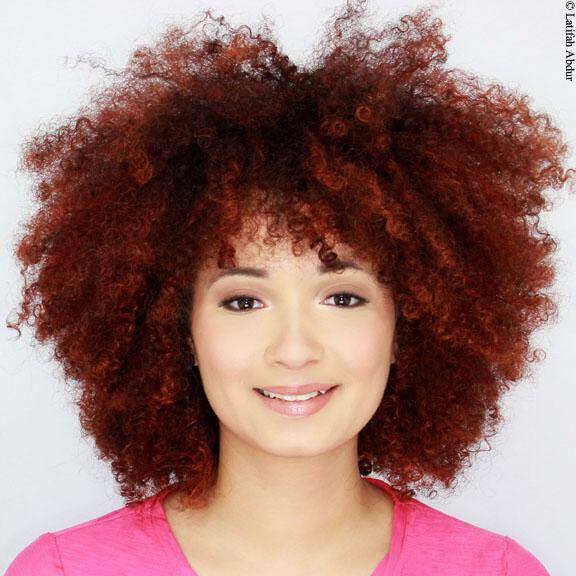 For thick, dry or curly hair, this step hydrates and adds “slip.” For fine or oily hair, these products should detangle strands while encouraging volume. 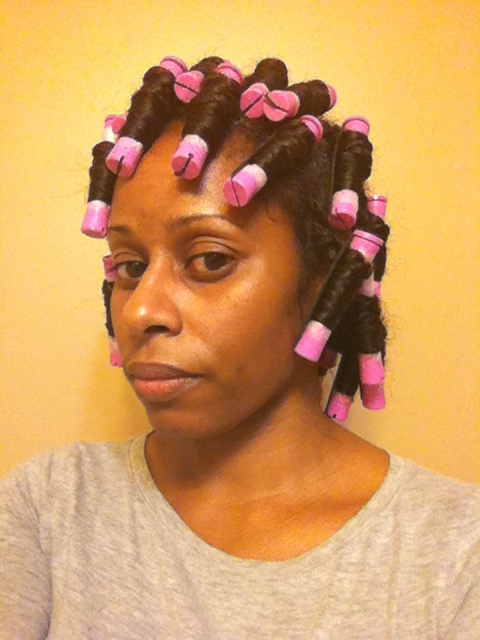 Sealing: This is the last major step in your hair intervention. Sealing with an oil or butter product locks in moisture and solidifies the gains of rehab. 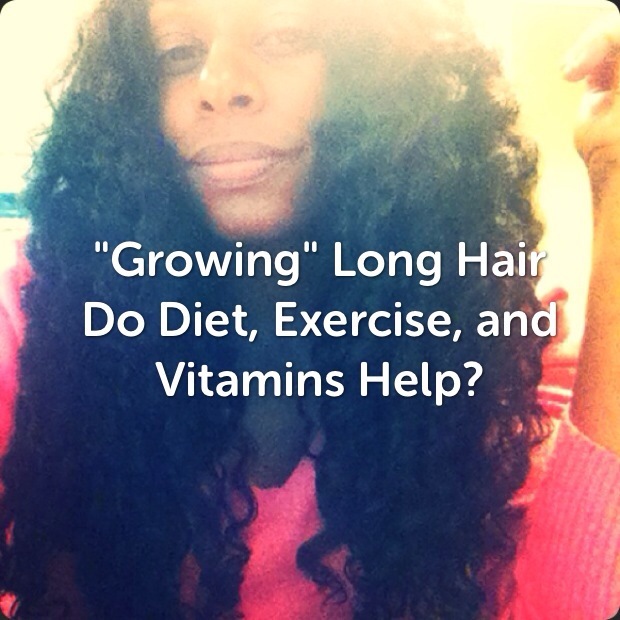 It smoothes out the cuticle and keeps hair moisturized for a longer period. Always use sealant on slightly dampened or misted hair, or pair the product with a water-based moisturizer to maximize the benefits. If you have naturally oily hair, you can skip this step. Styling protectively: Imagine wearing a favorite sweater every day; washing, drying and ironing it several times a week – it would look pretty worn out after a few years! This is exactly what happens to hair that is bleached, colored, blown dry with artificial heat, ironed, weaved and on and on. Don’t do this anymore! 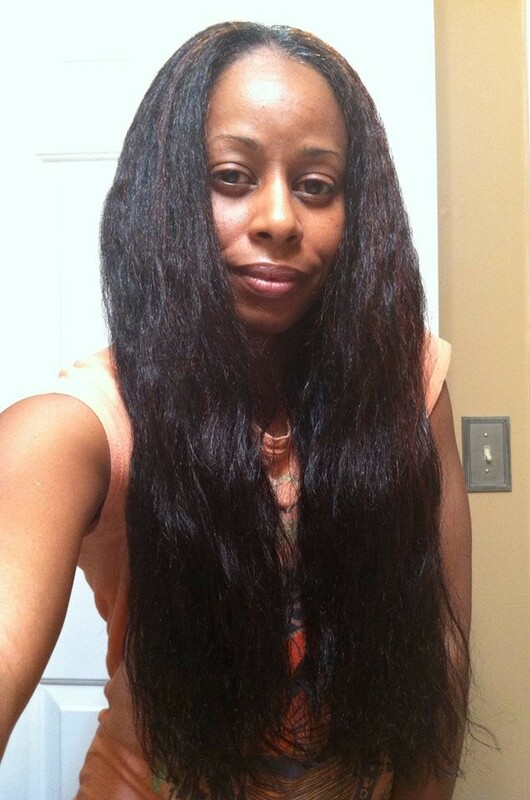 There are several measures you can take to preserve the health of your hair, including wearing it up more often, cleansing it cautiously, detangling strands with a large-tooth comb, protectively using blow-dryer heat, reducing chemical use and not coloring your hair more than three shades lighter or darker than your natural color. In general, be gentle. Do not pull to hard or rapidly when styling it, too; be slow and steady. 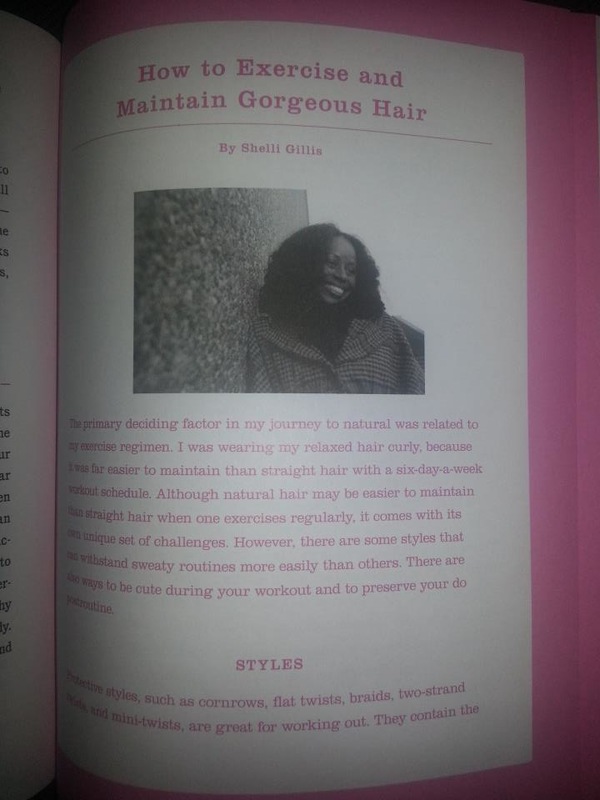 Now the author behind The Science of Black Hair is back with her newest book, Hair Care Rehab: The Ultimate Hair Repair and Reconditioning Manual! And, guess what? Yes! That’s what!! I’m giving away a copy!!! LOL!! 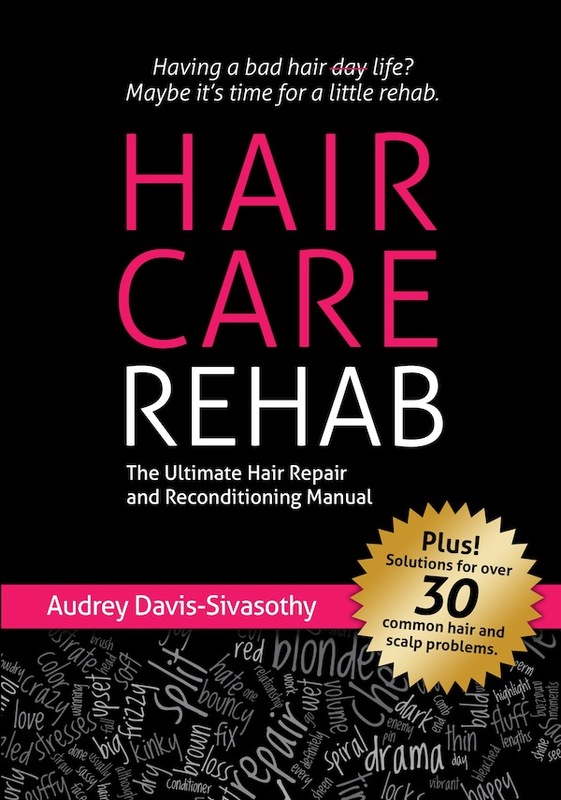 To enter for your chance to win your very own copy of Hair Care Rehab, simply tell us why your hair needs an intervention in the comments below! Deadline for entry: Tuesday, December 18th. So, with that, welcome to the first installment of SKILLS NOTES! 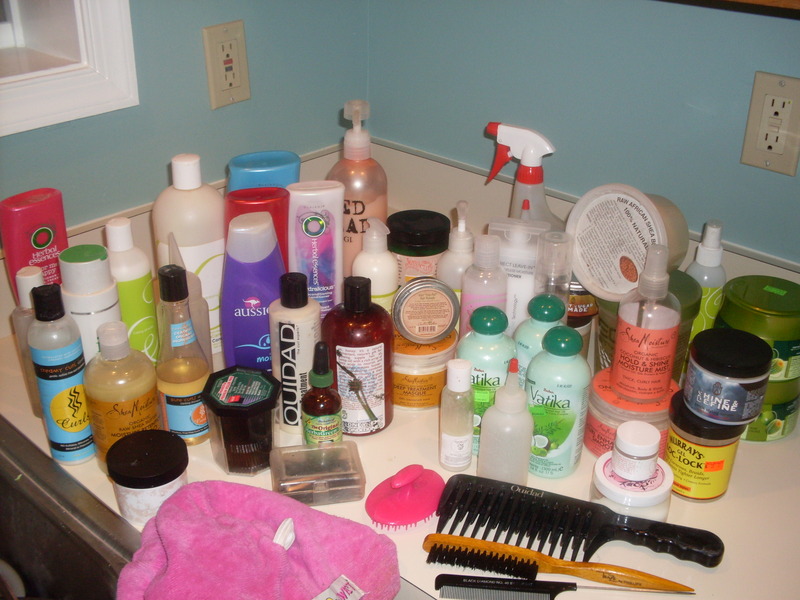 SULFATES: Cleansing agents found in many shampoos. 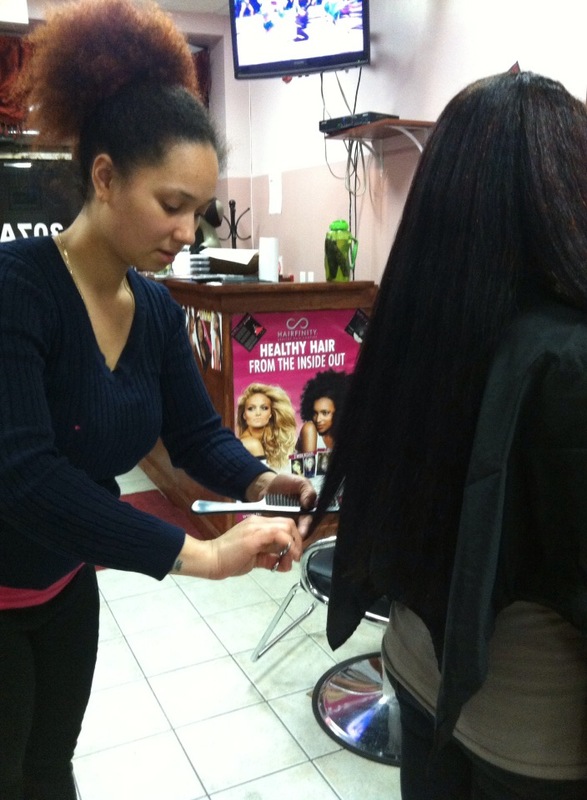 Traditional sulfates can be harsh and strip hair of necessary moisture and oils. However, there are now many cleansers on the market that are sulfate-free and/or formulated with mild sulfates. WHO NEEDS TO KNOW: Those who are following the Curly Girl (CG) method, the Tightly Curly Method (TCM) and/or those with dryness issues. WHY: These individuals should avoid harsh sulfates and seek sulfate-free or mild sulfate alternatives. SILICONES: Conditioning agents used in shampoos, conditioners, stylers, serums and glosssers that provide slip and shine. Most ingredients ending in “cone,” “col,” “conol” or “zane” are silicones. There are four basic categories of silicones: water-soluble, slightly water-soluble, non water-soluble but repels build-up, non water-soluble and build-up prone. Non water-soluble silicones can eventually prevent the hair from absorbing sufficient water/moisture to remain hydrated, which can cause dry hair. 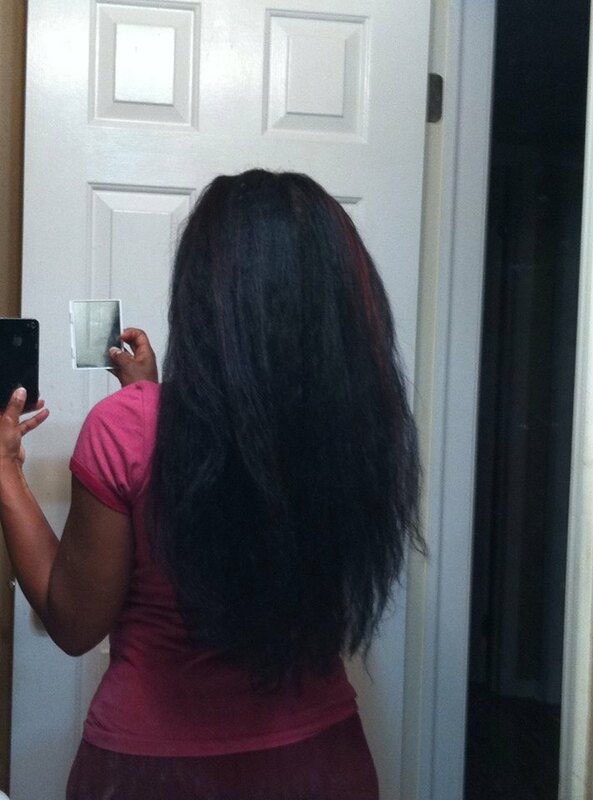 WHO NEEDS TO KNOW: Those who are following the CG Method or the TCM and/or conditioner only regimens. WHY: These individuals should either avoid non-water soluble silicones, use mild sulfate or sulfate-free shampoos that remove silicones or incorporate a “clarifying” sulfate shampoo into their regimen as needed. PROTEINS: Protein is used in many conditioners to reinforce and strengthen the hair structure, especially when hair is damaged or weakened by chemicals (i.e. 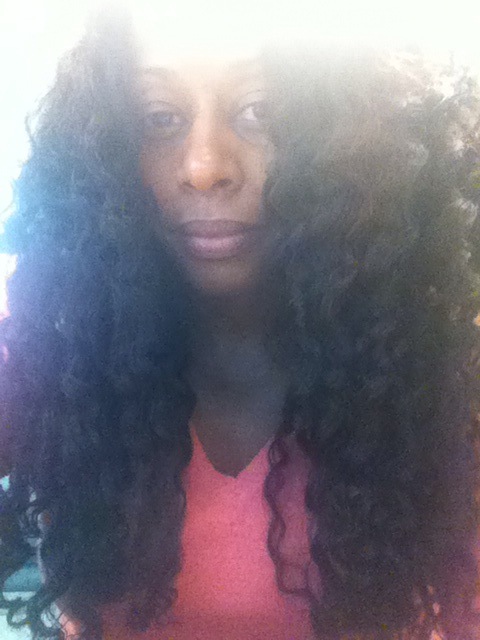 permanent colors and/or chemical relaxers and perms). Protein treatments should be followed by moisturizing conditioners to restore elasticity or the hair may become brittle and feel dry. “Protein sensitivity” is a term used for hair that responds negatively to protein, either because the hair has sufficient protein or becomes brittle despite post-treatment moisturizing conditioners. WHO NEEDS TO KNOW: Everyone ;). WHY: Ensuring that hair is strong and moisturized aids in appearance and reduces breakage that can impede length retention goals. GLYCERIN: Humectant found in many products that is used to attract water into the hair shaft. 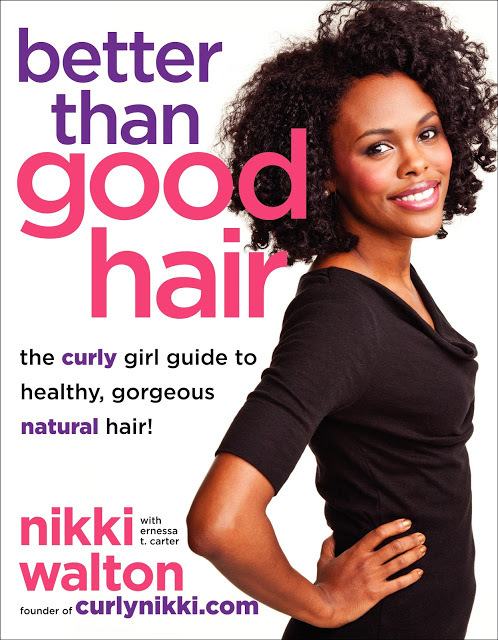 WHO NEEDS TO KNOW: Those with porous and frizz-prone hair, those with low porosity hair and those with dry hair. WHY: In humid climates (i.e. 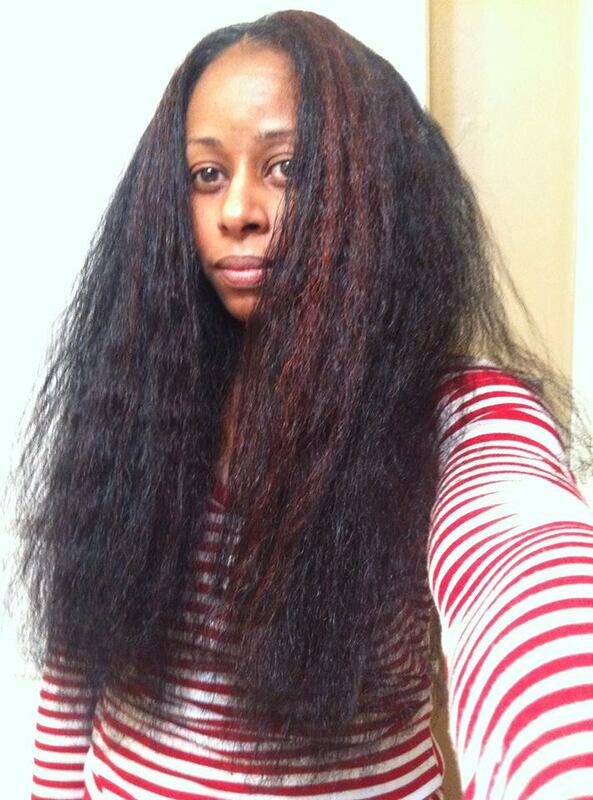 high dew points), glycerin can cause high porosity hair to frizz and tangle. For those with dry or low porosity hair that is hard to moisturize, glycerin can help draw water from the environment into the hair and help reduce/eliminate dryness. 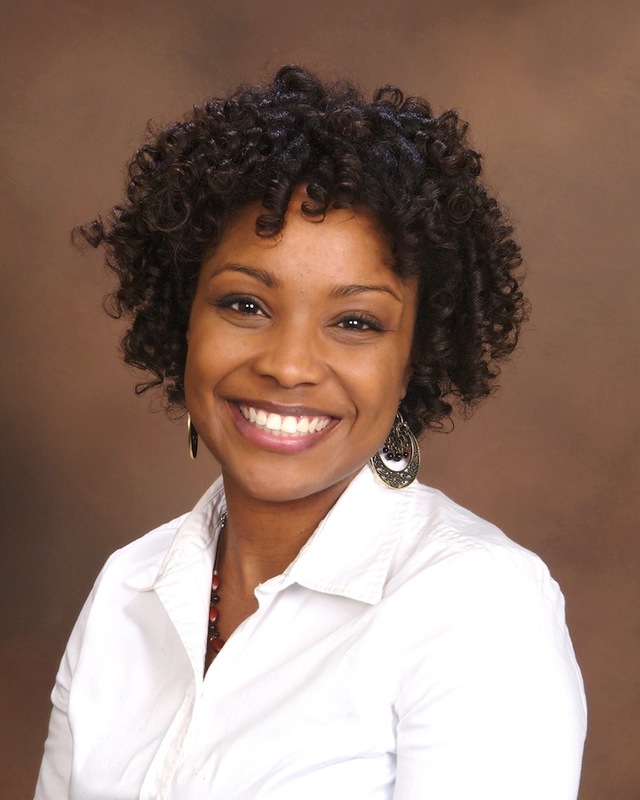 Many curl activators contain glycerin in order to aid hair in moisture retention and some naturals/curlies have found success with these type of products. 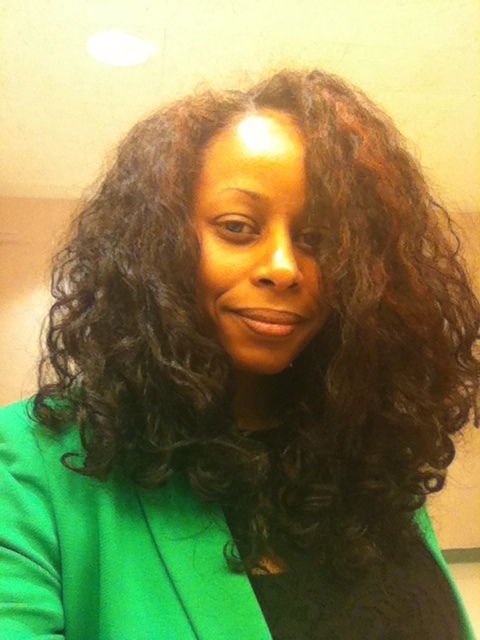 For a list of common humectants, see the CurlyNikki.com: Curls 101 FAQs link above. ALCOHOLS: There are two basic categories of alcohols used in hair products: short chain drying alcohols (bad) and long chain “fatty” alcohols (good). Short chain drying alcohols evaporate quickly, so they are used in products to decrease the time it takes hair to dry. In contrast, long chain “fatty” alcohols are lubricating, moisturizing and “film-forming” in order to lock in moisture. WHO NEEDS TO KNOW: Everyone. WHY: Short-chain drying alcohols should be avoided whereas long-chain fatty alcohols are fine and can be sought out for their moisturizing properties. MINERAL OIL: Mineral oil is used in products as an emollient, to seal in moisture, block humidity and enhance clumping/curl formation. It is non-water soluble. 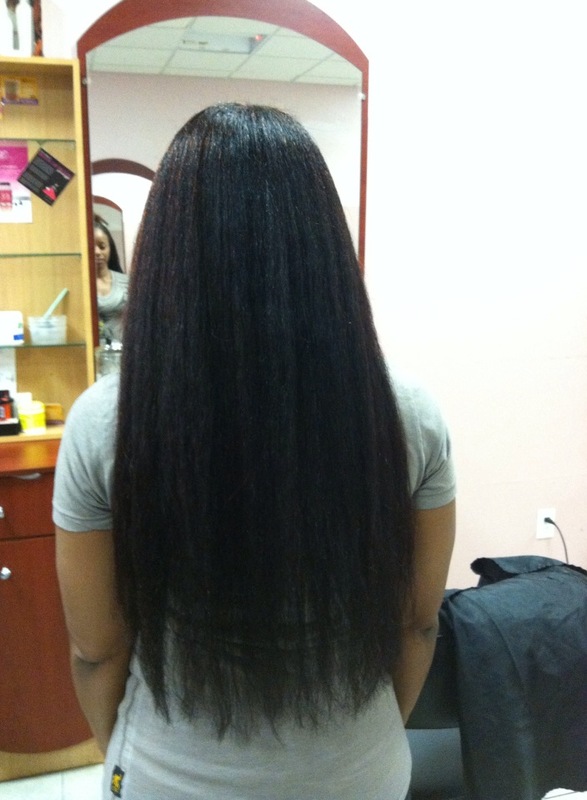 Mineral oil does not penetrate into the hair shaft to moisturize on its own. It simply aids in sealing in water/moisture. Mineral oil has gotten a bad rap, because it is often used in products with other ingredients (like petrolatum and lanolin), which are sticky and/or greasy. These combination of ingredients can cause build-up on the hair and scalp, as well as attract dust, dirt and lint from the environment. Some naturals avoid mineral oil at all costs, but it does have benefits. Cosmetic grade mineral oil can be light and non-sticky. 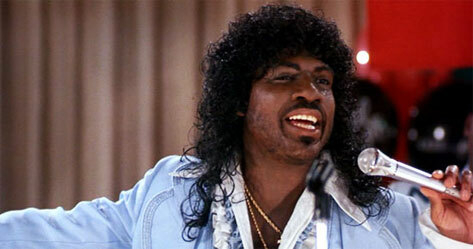 WHO NEEDS TO KNOW: Those who follow co-wash only/shampoo free regimens and those with scalp issues. WHY: Products with mineral oil combined with petrolatum, lanolin and some vegetable oils can be sticky, greasy and build-up on the hair and clog the pores of the scalp. Therefore, they require a cleansing agents to remove. 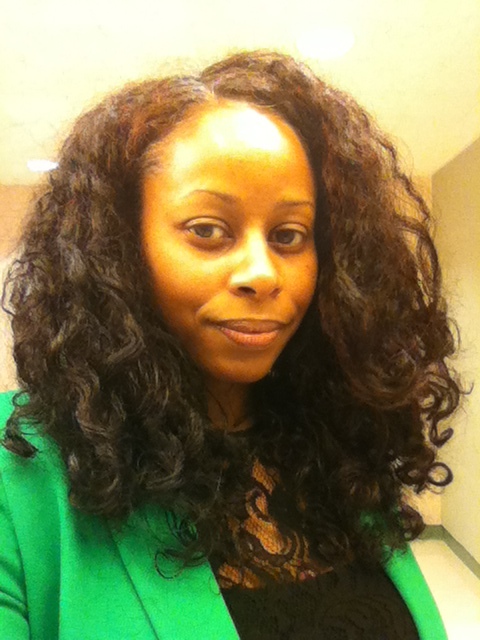 NaturallyCurly.com: Mineral Oil vs. Coconut Oil – Which is Better? 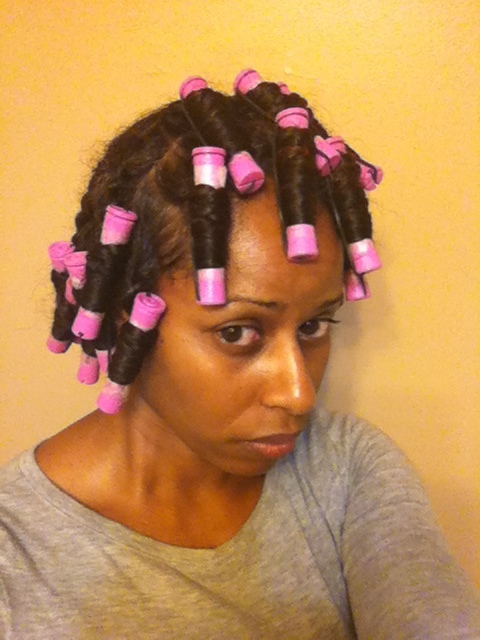 WHO NEEDS TO KNOW: Those who follow co-wash only/shampoo free regimens and those with scalp issues. WHY: Products with petrolatum, lanolin and some vegetable oils can be sticky, greasy and build-up on the hair and clog the pores of the scalp. Therefore, it requires a cleansing agent to remove. PARABENS: Preservatives used to extend the shelf life of products by protecting against a wide range of microorganisms. The most common parabens found in cosmetic products are methylparaben, propylparaben and butylparaben. WHO NEEDS TO KNOW: Those who want to use all-natural and/or organic products exclusively. Those who want to avoid this preservative due to concerns about toxicity and studies that indicated that parabens disrupts hormones and were detected in breast tumors. WHY: Self-explanatory ;). 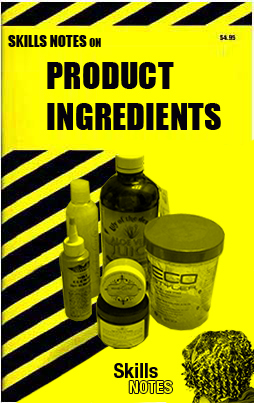 And that’s it for the first edition of SKILLS NOTES, Product Ingredients! So, how’d I do?? What ingredients would you add to the list of basics?